Natural simplicity and the sustainability of nature are the focus of Kezar Homes. In order to design and price the right home for you, we’ll just need to know your wish list. Once we have that, we’ll be able to come up with an optimal balance given your wishes. After a purchase agreement is made, Kezar Homes will coordinate with the necessary manufacturers and suppliers to have a kit delivered to a qualifying location. Here’s a diagram that shows each step of the process. This includes the suggested material lists for windows, doors, roofing, siding, drywall, flooring, millwork trim and proposed bathroom and kitchen layouts. We will grant to the Purchaser a limited, non-exclusive license to utilize the Preliminary Design Drawings to engage the services of a local registered architect or licensed engineer to prepare all plans, computations and specifications required for a construction permit application. Some jurisdictions allow single family home owners to prepare their own house plans for construction of their private residences. Please check the requirements of your local municipality for details. We will also grant the construct one (1) Kezar Home. This includes the Preliminary Design Drawings option, as well as prefabricated roof trusses/framing assembly, prefabricated “rough-framed” wall panels for framing, fastening hardware and step-by-step instructions on how to assemble the prefabricated “rough-framed” system. 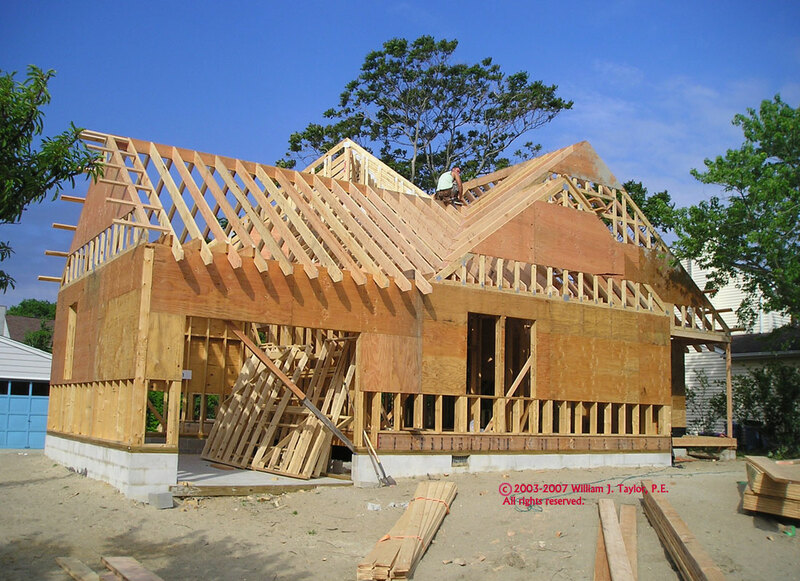 Please note that the “wood framing” kit will be strictly limited to “rough framed” prefabricated wood panels/trusses/framing, with associated hardware to assemble the rough framing of the structure, and will not include any other items such as site work, foundation work, masonry work, concrete work, finishes, heating, cooling, plumbing, and electrical. What are the advantages of our design compared to traditional ways of building? We use conventional materials innovatively. Our concept is to use standard, proven, simple, “environmentally friendly” building materials in an energy efficient, long term cost-savings way. How long do your homes take to build? Being that standard, conventional construction techniques are used, the time of construction is similar to the time of construction of a “typical” home. Does the climate matter where these homes are built? No, as long as they are modified to fit local building codes. 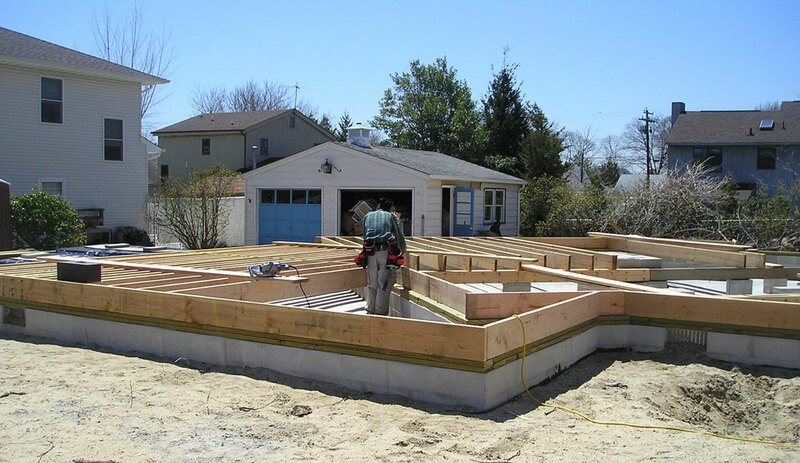 What is the total cost per square foot for the completed homes? Selection and pricing of materials, labor, supervision, etc. constantly change with time and location. A rough budgetary starting price would be approx. $130.00 per square foot for an “economy” home. What type of foundation can be used? Being that these homes use standard construction practices, most foundations, including basement foundations, will work well. Are southern overhangs adjusted for different locations? 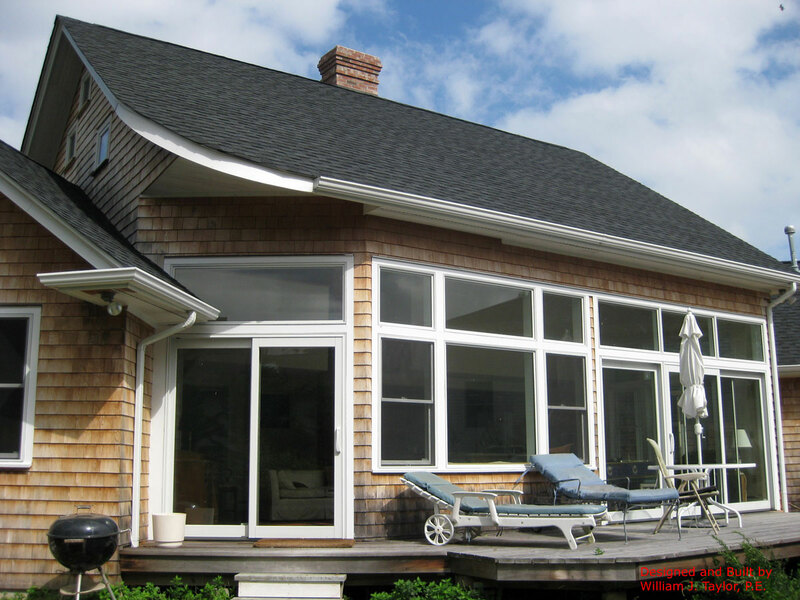 Overhangs are adjusted for locations, for minimized sun in summer and maximized sun in winter. Can French doors be substituted for sliding glass doors? Yes, but I would recommend door closers to dampen effects of strong winds. French doors usually have less glass per square foot than sliding glass doors, and therefore would let less sun in. Can I use a metal roof instead of shingles? It’s my opinion that metal roofs come with noise during expansion/contraction, and while raining. But metal roofs are durable and have advantages in ice damming areas. 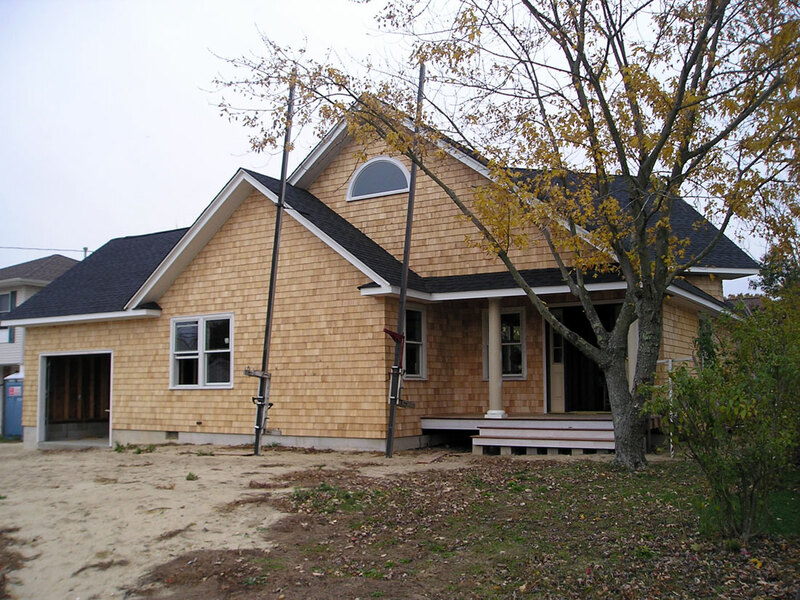 Kezar Homes are very flexible when it comes to construction materials, and can accept most roofing/siding systems. How easy is it to modify the home after it is built? The homes are easy to modify being that standard, conventional construction techniques are used. Our website serves as our catalog. Where do the homes ship from? Our prefab passive solar home kits are fabricated in local “wood truss/wall panel manufacturing plants” near your site. Where can a Kezar Home been seen? 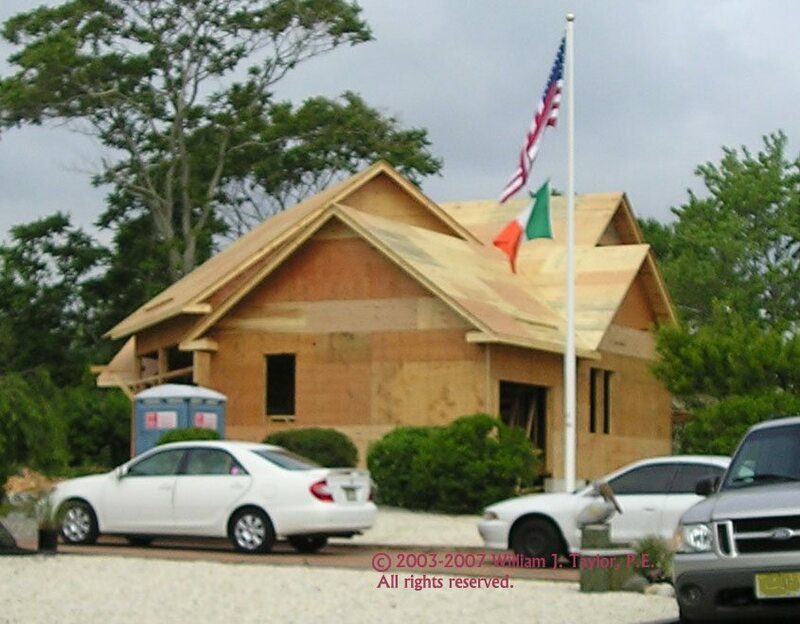 To date, one is completed in New Jersey, as shown on the website. Visitors are welcome. Passive Solar Design is a type of design wherein solar energy is leveraged without the involvement of mechanical and electrical devices. The Tree of Life Web Project is an ongoing Internet project providing information about the diversity and phylogeny of life on Earth. Build It Solar provides plans, tools and information to help you build renewable energy and conservation projects. Hundreds of projects — from changing a light bulb to building a solar home. Tiny Home Solution NJ is working to build a comprehensive, sustainable, and cost-effective solution to homelessness in New Jersey. Low Impact Living provides ratings and reviews for green, prefabricated housing. ATA-Solar is a building integrated photovoltaic (BIPV) system. The thin film laminate is applied to standing seam roofing. Once the standing seam panels are installed on the roof, the laminate wiring assembly is daisy-chained together, run through a cable tray, and connected to a master wire that will be run into the structure and connected to various electrical components to supply power to the building.